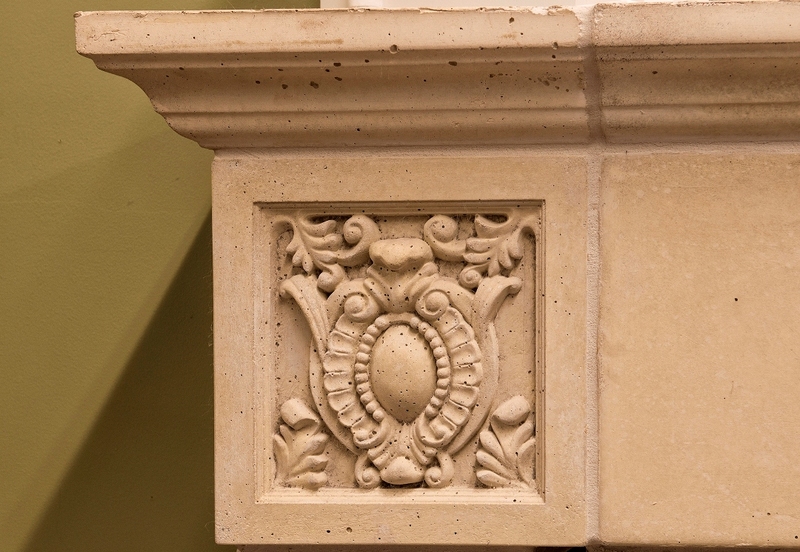 Mesa Precast is a manufacturer of architectural and ornamental precast concrete. 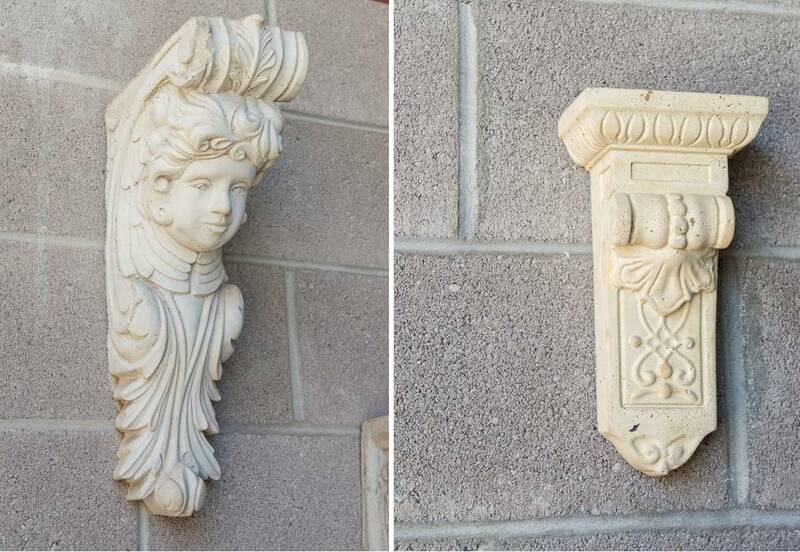 Mesa Precast is located in Tempe, AZ. 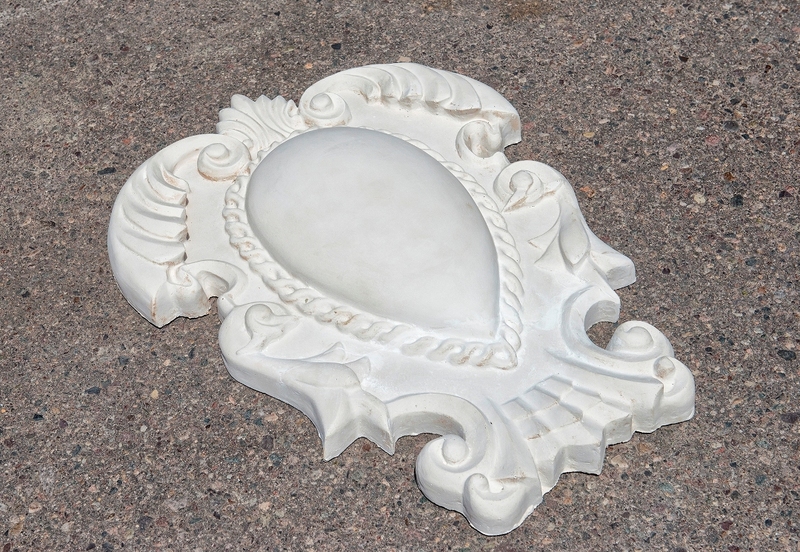 Mesa Precast is known for its extensive molds inventory, and custom design capabilities. Browse our show room or work with one of our designers to create the custom look you desire. 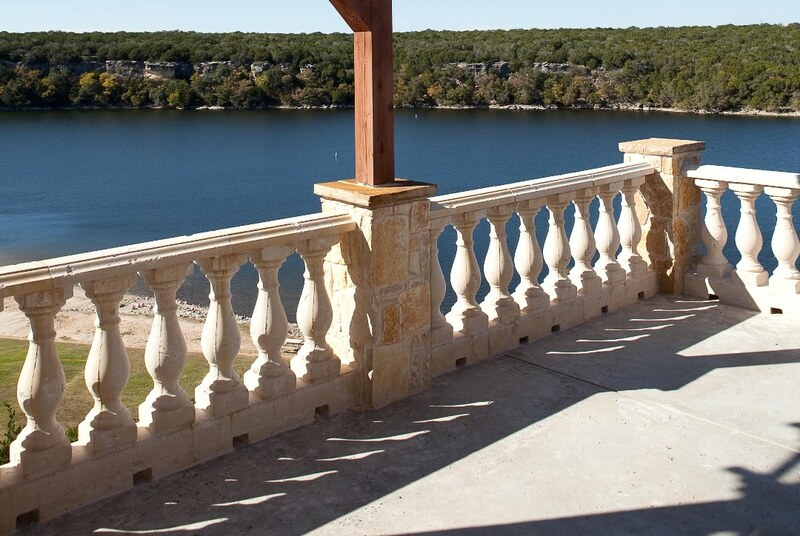 Company provides columns, balustrade systems, fireplaces, corbels, wall coping, architectural trims, door/window surrounds, pavement solutions, landscape elements using architectural precast, architectural GFRC (Glass Fiber Reinforced Concrete) and GFRG (Glass Fiber Reinforced Gypsum) product materials.